We've seen our mobile devices evolve from novelties to ubiquitous, do-it-all pocket supercomputers in just a few decades. Lately, though, there's been a sense of fatigue about the progression of mobile technology: the breakneck pace of big-ticket advancements has slowed, and even devices which we can't find fault with just seem kind of meh. Smartphones have matured, and the days of the next big thing actually being something big are largely behind us, but that doesn't mean improvements have stopped altogether. Here are a few of the noteworthy innovations and trends we've seen over the past 12 months. As screens expand farther and farther, bezels continue to shrink. So where do you cram the sensors people are used to having on the front of their devices? Notches, believe it or not, have been a thing for just over a year now. Early last August, Sharp released the Aquos S2, a device for the Chinese market that sported a tiny notch for the front-facing camera, much like the Essential Phone that came out soon after. The iPhone X's considerably wider notch made its debut the following November, and, as often happens when Apple picks up a new habit, kicked off a wave of similar designs in Android devices (with some wholeheartedly aping the iPhone). The trend has become so prolific that Google has built support for notches (or, as it calls them, display cutouts) directly into Android. 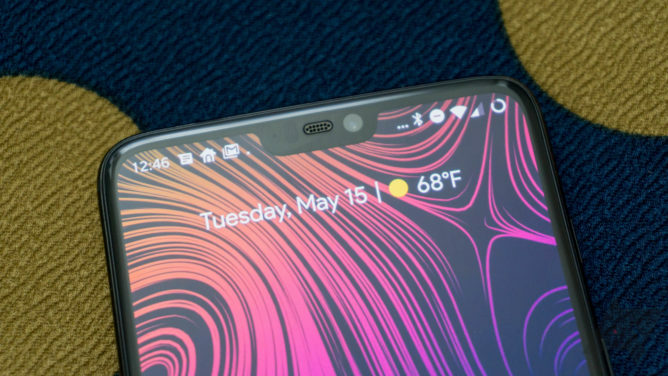 Samsung is yet to embrace display cutouts, winning the admiration of notch detractors everywhere. Another way to get those sensors off the front of the phone: hide 'em inside. In April, we saw a Doogee concept that hid the front-facing camera and sensors inside the phone by sliding its back half up and down. A couple months later, the Vivo Nex wowed us a with its absurd 91 percent screen-to-body ratio, facilitated by a selfie shooter that tucks into its chassis when it's not in use. 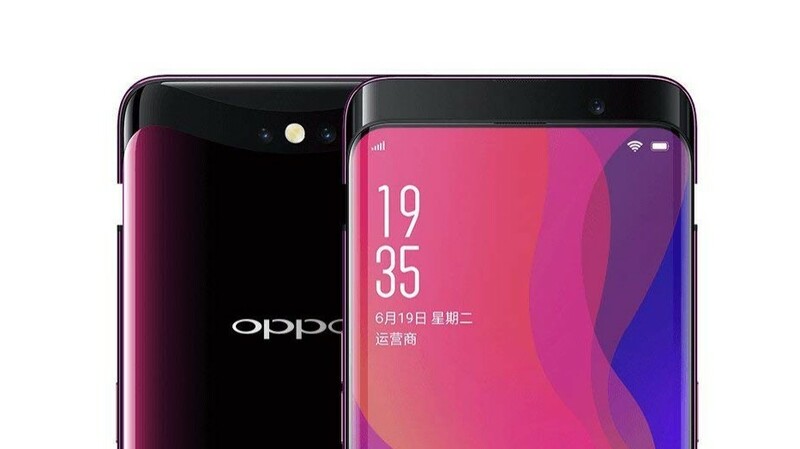 And just days later, Oppo released the Find X, a striking device that hides both the front and rear cameras inside a neat sliding mechanism. Hidden cameras don't seem like something that'll take off in mainstream phone design, but they're the type of clever development that comes less and less often in this more mature stage of smartphone evolution. Alright, yes, Android has had rudimentary facial recognition built in since Ice Cream Sandwich all the way back in 2011. And in 2015, Fujitsu released an Android phone called the Arrows NX F-04G (catchy name) that featured an iris scanner — a year before Samsung first utilized similar technology in the ill-fated Galaxy Note 7. But Apple's Face ID technology that debuted with the iPhone X pushed the face unlock ball forward in a big way. 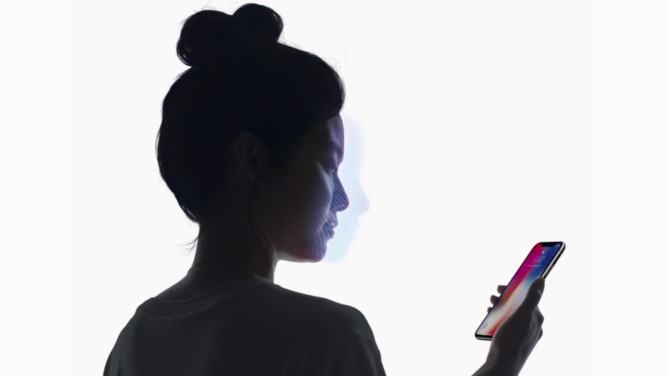 Whereas previous facial identification in phones focused on verifying an image of the user's face using the device's general-purpose front-facing camera — a method that doesn't work well in the dark and can be easily duped using a photograph — Face ID projects an array of infrared dots, creating a three-dimensional map the phone reads to verify your identity. Samsung's recent offerings combine more traditional facial recognition with iris scanning, but it can still struggle in tricky lighting or for users wearing glasses. Android device manufacturers generally stick the fingerprint sensor on the back side of their phones. 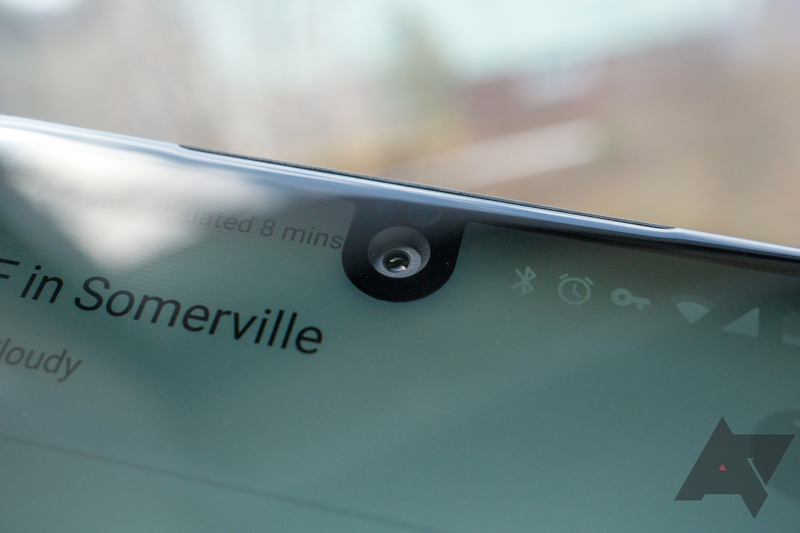 There are a couple of reasons to do this: shrinking bezels mean less room up front for anything but screen, and your index finger is probably resting on the back of the phone already, making it a natural place to put a sensor. Not everybody likes rear-mounted fingerprint sensors, though, and those among us who like our sensors front and center have likely been wishing for a screen-based solution for some time. 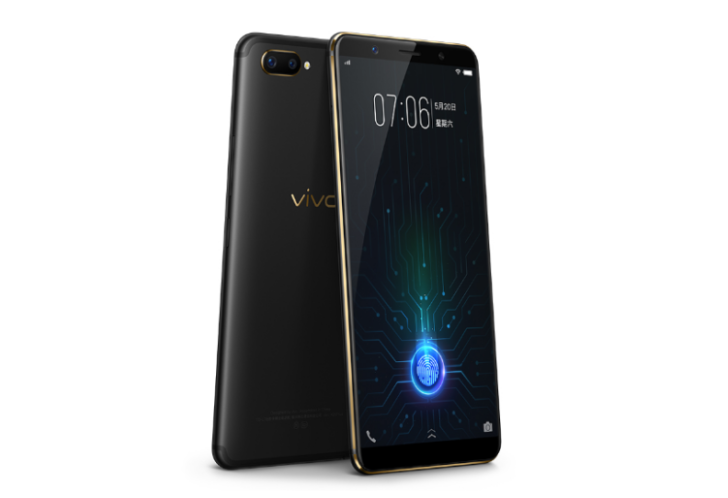 They got it with the Vivo X20 Plus UD, which released in January. The device was the first smartphone to offer a fingerprint scanner hidden under the display. The tech responsible for this marvel is still relatively immature, and big players like Samsung, Google, and Apple aren't using it just yet — but that could change in the coming years. As any technology matures, its generational refinements become more iterative and arguably less exciting. Shrinking bezels and new methods of securing our devices aren't really advancements of the same gravity as text messaging or camera phones, but that doesn't mean the race to continue refining the most omnipresent technology in our lives isn't fun to watch.